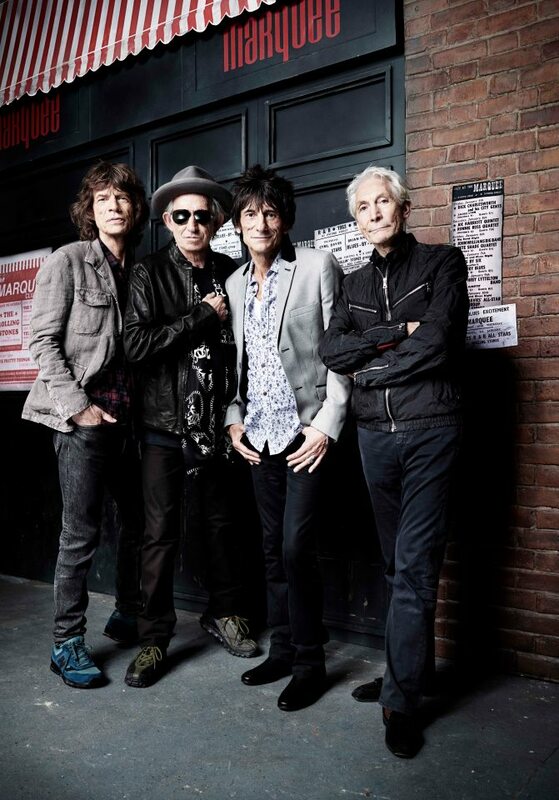 Mick Jagger has confirmed to NME that The Rolling Stones will not be playing the Coachella festival in 2013, despite strong rumours suggesting they would. Earlier this month, the Coachella Festival dropped a hint that the Stones might be a part of the 2013 lineup when organizers posted a photo of a round stone in the field of the festival’s site on their Facebook page. The Coachella performance would have marked the band’s first festival gig in the U.S. since Altamont in 1969.